Wish you were a “saver” and not a “spender”? Use these tricks to change your mindset and watch your bank account grow. When it comes to saving money, America has a problem. 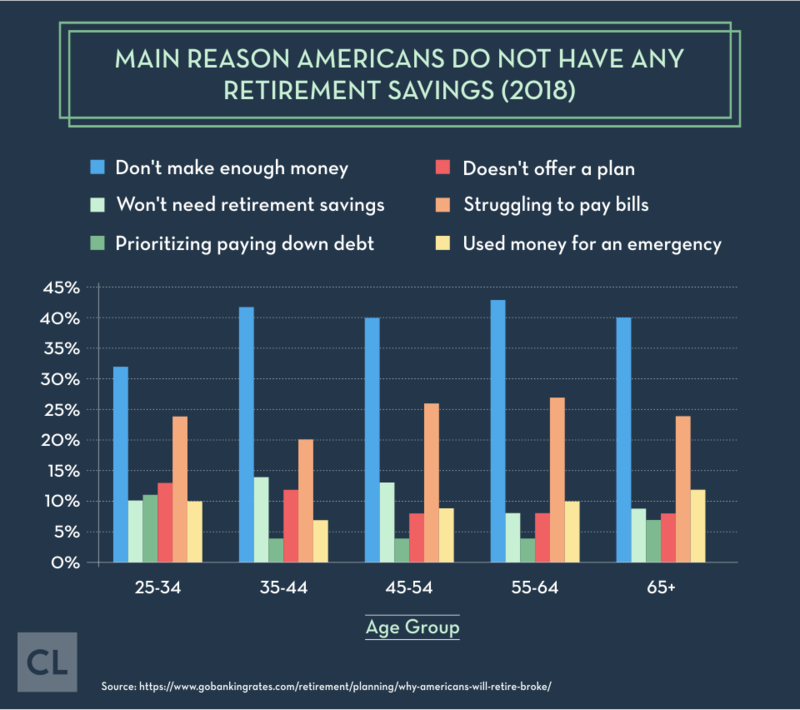 66 million Americans (39%) have $0 saved for an emergency expense and 47% say they couldn't cover a $400 expense without borrowing. 57% have less than $1,000 in their savings account and only 28% have six months' worth of savings tucked away. 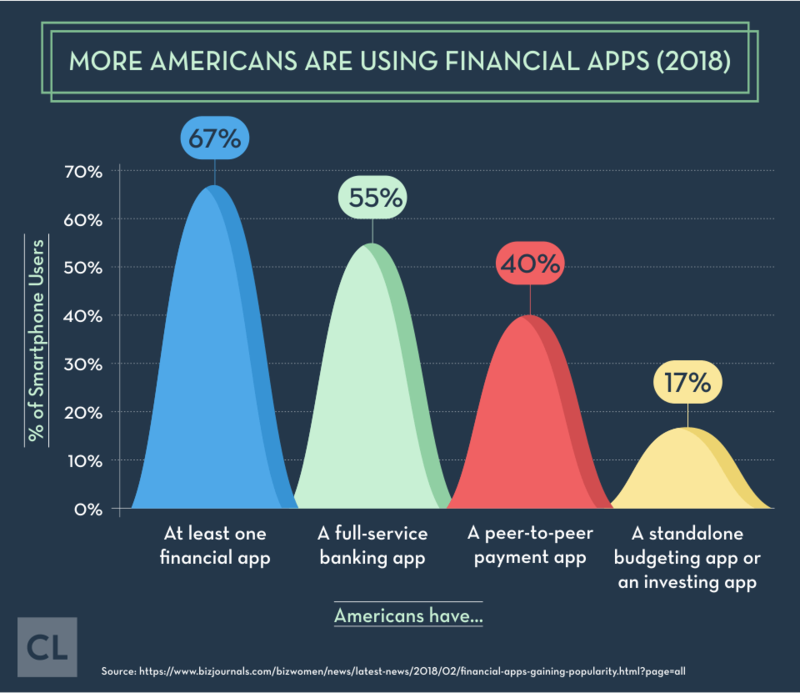 Here's the kicker: in the past year, more than 60% of Americans experienced an unexpected financial shock of at least a few thousand dollars. Odds are, in any given year, you're going to need to pull from your savings to get through a crisis of one kind or another. That is, if you have savings. If you don't, you'll probably need to borrow just to make it through. Developing a habit of saving money is easier said than done. What you need is to change your psychology by developing a system, setting rules, and sticking to them. What's interesting is that some of the most effective systems people have come up with to increase their savings work by "tricking" them into putting money aside! Since most of us find it difficult to consciously save using willpower alone, what you can do is set up similar hacks to discreetly funnel your extra cash into a rainy-day or retirement fund. As they say: Out of sight, out of mind. Once you get the hang of it, these activities become barely noticeable to you on a day-to-day level, but they can easily add up to $1,000 a month in savings! This means, over time, your savings account can grow bigger and bigger, giving you a newfound feeling of financial security. No matter how difficult it is for you to put away money for a rainy day, you can start building your own financial cushion today through these clever life hacks that will help to ease you into the habit of saving money. The first thing you can start doing right away to begin your transition from a "spender" to a "saver" is to round up payments and stash the difference in a savings account. For example, if your rent is $980 per month, round it up to $1,000 and deposit the $20 into a savings account. Round up with significant purchases. For example, if your new washer/dryer cost $725, you could round it to $800 and deposit the extra $75. If you find it too tedious to manage rounding up all your bills and price tags, just pick one or two to round up each month. That way, you're still saving. Nothing works better for saving money than automating it. Get your bank to set you up with linked checking and savings accounts that you can conveniently manage online. Regular deposits add up quickly. You'll be able to schedule monthly or weekly transfers from the checking account—where your paycheck is deposited—into your savings account. Start off by automatically diverting 10% of your salary into your savings account each month, and after 12 months you'll have saved up more than one full paycheck. Guilt-free spending is possible. Since you know you've put away what you need for the future, you don't have to worry about budgeting for purchases. You can use the leftover money any way you choose, including saving it too! You probably have a jar where you stick all your loose change at the end of the day. Start dumping all the dollar bills in your wallet or purse into the change jar. Then deposit what's in there at the end of each month into your savings account. Give yourself five. Take things up a notch by stashing all the five dollar bills you collect over the month into the jar. If you could save just $5 a day in bills and coins, you'd have $150 a month (that's $1,800 a year!) to put toward your savings. As a seasoned spender, you've probably trained yourself to look for sales. To become a saver, take the amount of the discount you received and deposit it into your savings account. For example, if you find the $600 laptop you were planning to buy on sale for $450, bank the $150 you saved. Not only does this trick result in more money being put into your savings account, it will also keep your shopping habits in check and save you money on your purchases. Nothing feels better than finally paying off your student loan (or car loan, mortgage, or credit card bill). You should be proud of yourself for successfully budgeting a portion of your income toward getting rid of your debt. Start saving what used to be payments. Since you've been budgeting the installments for years (or decades), redirecting the same amount to savings should be totally painless. Make priorities and stick to them. If you still have other debts or bills you'd like to roll the paid-off payments into, you can choose to take care of those first. More often than not, moving the amount you've previously been setting aside for debt payments into savings deposits is one of the easiest ways to switch from paying interest to earning it. Those little $25 gift cards you get around your birthday or the holiday season don't amount to much on their own. Fortunately, some states have rules giving you the option of trading in low-balance gift cards for cash at the issuing store. Some people use gift cards, others don't. If you're the kind of person who finds unused gift cards from years ago hiding in the back of your wallet, this tactic will work well for you. But if you always make it a point to take a gift card and spend it on something you can really use, this trick probably isn't for you. Hopefully, you already have a credit card that lets you earn cash back on all the purchases you make on it. There are lucrative offers out there, including cards with big cash back bonuses for signing up, and cards where the cash back you earn in the first year is doubled after a time. Although some offer higher earning rates in specific (and sometimes rotating) categories, several simply offer a straight percentage for every purchase. Take the cash back and stick it into savings. Let's say you spend $1,000 a month on your cash back credit card, which lets you earn at a standard rate of 1.5% for all expenses. You'll earn $15 in cash back each month (or $180 per year), which you can put right into your savings account. Rather than having your paycheck deposited into your checking account, arrange to have it deposited into your savings. When it's time to pay bills, transfer the money you need into checking and pay accordingly from that account. Hide your money from yourself. You won't be able to access all the money you have in the bank through your debit card, and you'll be more careful with your spending. Basically, you've tricked yourself into thinking your balance is hovering near zero! A lot of people find it very easy to blow all the money they have at their disposal on the weekend. To avoid spending a lot on weekends, every Friday deposit whatever is in your purse or wallet—or your checking account—into your savings account. You reach into your pocket, but nothing is there. You'll trick yourself into feeling you have no money to spend, keeping your weekend spending minimal and learning to find fun weekend activities that barely cost anything. Bank of America makes is super-easy to follow through on the earlier suggestion to round up costs and put the difference in the bank. With BofA's "Keep the Change" program, every time you use your debit card the transaction will get rounded up to the nearest dollar. The difference is automatically transferred from your checking account to your savings account. For example, if you have a grocery bill for $107.07, $108.00 will be debited, and $0.93 will go into your savings account. It doesn't sound like a lot, but it adds up. If you rounded the same amount up 100 times in a month you'd have $93 in savings. If you're like a lot of people, you're good at paying your grocery bill and phone bill, but bad at saving. The trick is to focus your good bill-paying habits toward the goal of saving money. Set up an automatic invoice each month for the amount of savings you'd like to target, then pay it just like you'd pay a bill. There's an app for that. Many budgeting sites, software, and appshave a "bill reminder" feature you can use to help you fulfill your monthly savings obligation. 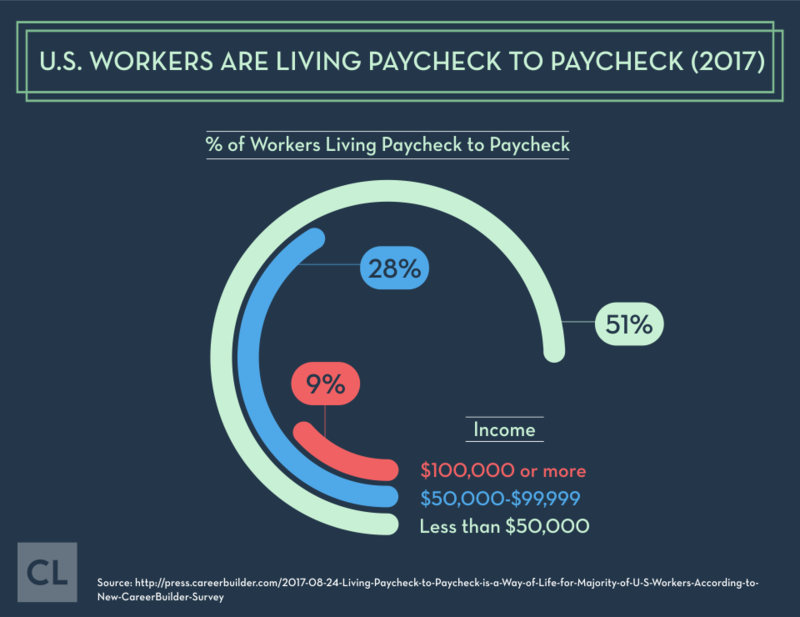 Whether it's a pay raise, a cost-of-living increase, a year-end bonus, a cash recognition reward, or any other kind of extra employment income, put the money into savings. Since you probably never budgeted for it, you won't miss the extra income. Your bank savings account should allow you to create sub-accounts. Set up different sub-accounts for different savings purposes and give them specific names. You can arrange for automatic transfers into each of the sub-accounts based on their importance and target savings amount. What you name your sub-account matters. Using visual names can help increase your motivation. For example, rather than naming a sub-account "Vacation Fund" name it "South of France" or another dream destination. The emotional connection you create will make you more likely to bank away money. Find a close friend or someone in your family and start a competition to see who can save the most during a set amount of time. If you're a competitive person who never likes to lose, this trick can work wonders. Choose a shared goal and set parameters around savings and see who can stick it out for the length of time you choose. For many people, transforming themselves from a "spender" to a "saver" takes more than sheer willpower. Saving $1,000 a month seems like an impossible task, but it can be achieved, especially if you use some of these clever hacks to "trick" yourself into putting money away. In fact, if you apply all the techniques for increasing savings I've listed here, it will be hard not to save at least $1,000 a month. Use these saving hacks and in a few short months you'll enjoy a newfound feeling of security knowing you're prepared for a financial crisis, or for your retirement. Have you tried any of the hacks we mentioned above? Which ones worked for you and which ones didn't? Do you know of other useful tricks for saving money? Any success stories you'd like to share about putting money away for the future?